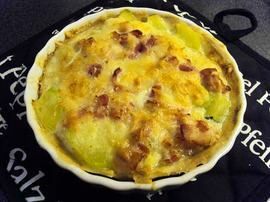 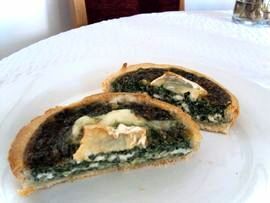 The spinaches are good for health, but I hate them except in that pie with goat cheese. 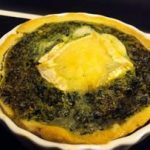 How to do the homemade dough? 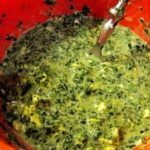 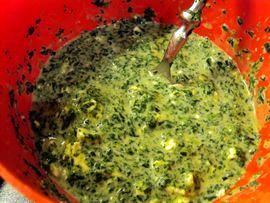 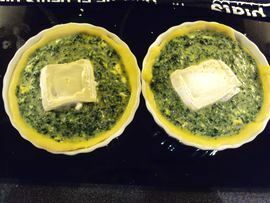 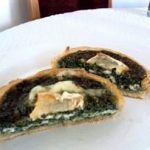 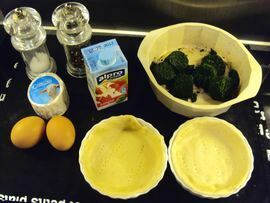 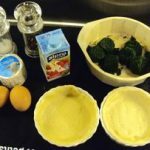 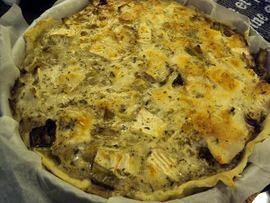 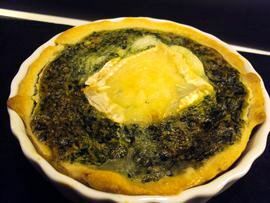 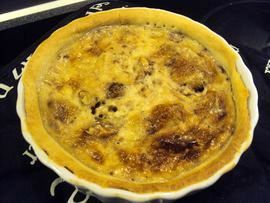 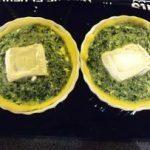 How to do the goat cheese and spinach pie?